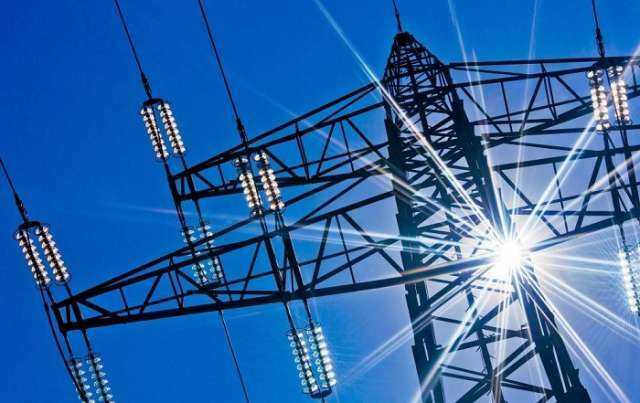 Azerbaijan’s Azerenergy OJSC is laying a new 220 kilovolt high-voltage power transmission line from the Janub power station in Shirvan city to the Khirdalan substation to further enhance the reliability and sustainability of supplying Baku with electricity, AzVision.az reports on April 1. A new power transmission line will increase the reliability of the power system. After the new power transmission line is put into operation, it will be easier to repair other high-voltage lines. A new 220-kilovolt power transmission line will be commissioned soon.